Margaret River is home to more microbreweries than any other region of Australia. Among them is a handful that boast mightily impressive homes, such as Colonial Brewing Co: a sleek, contemporary affair sat amid 70 acres of sprawling farmland. Founded in 2004, it combines a family-friendly brasserie & brewery focused on creating "beers with integrity", a large kids' play area and a wide lawn that regularly hosts live music, DJs and mini-festivals. 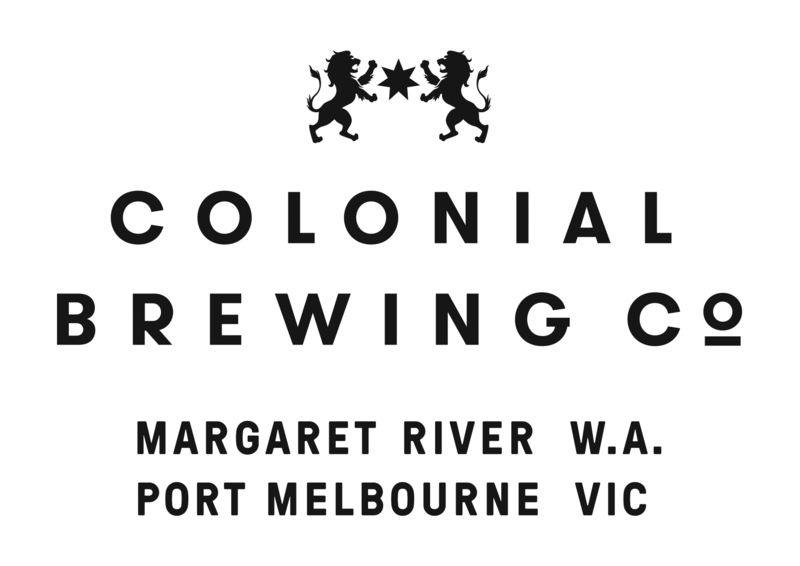 You'll find Colonial Brewing Co’s beers pouring at venues all around WA and Victoria too, venues as varied as Melbourne's Lucky Coq, Hawker Hall, Cookie, The Botanical and Half Moon. The company now operates a second, larger brewery in Port Melbourne too, helping get more of the beers into the hands of drinkers on the East Coast. Both brewery sites also operate canning lines too. Initially, this allowed the WA brewery to put the beer formerly known as Kolsch out as Draught, as well as the first batches or Small Ale. Since installing the line in Melbourne, a number of the brewery's core range beers have been released in cans too, including its Pale and IPA. For visitors to the WA venues, there's plenty to tempt those not interested in beer, from the selection of wines from the region to a fresh and simple menu done well (especially the pizzas...). In a drive to reduce food miles, they've developed a half acre kitchen garden and orchard too. It's an approach in keeping with the overall aim at Colonial's home base: to create an authentic, unpretentious and convivial atmosphere in which their beers can be enjoyed by families, tourists, beer lovers and beer novices alike.